As cliche as watching the sunset may sound, few people can remain unimpressed when faced with the last rays of sunlight, the mellow purple and orange shades of the sky and, why not, the romanticism of the whole experience. Watching the sunset should be no problem for anyone, wherever they live in the world, but beautiful as they are all, not all sunsets are equal. 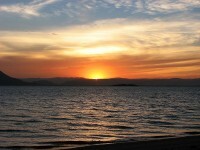 Some of the most stunning sunsets in the world can be seen in exceptional places. Should you travel to these places only to see the sunset? Sure, especially since the sunset is definitely not the only thing about them that will impress you. 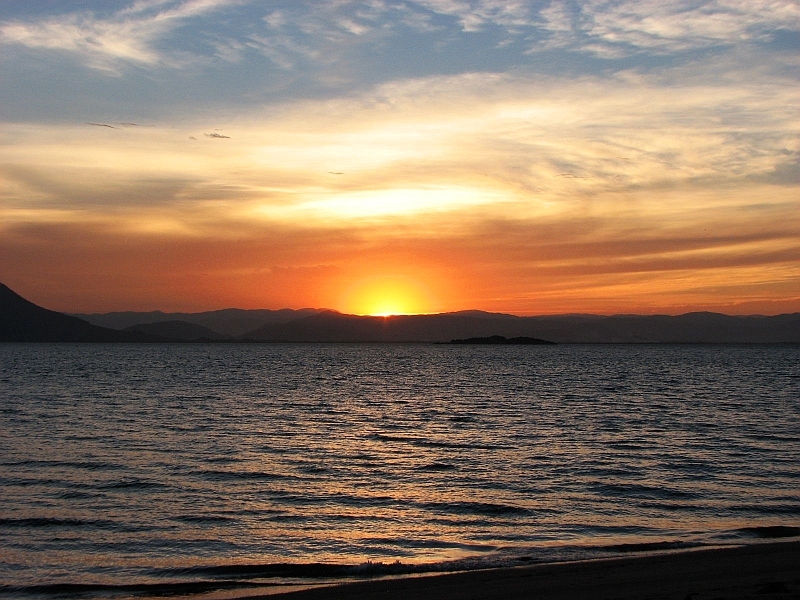 Here are the world’s best places to see the sunset. A day at Ipanema Beach is bound to be unforgettable, but stick around until sunset and you will be gifted with one of the most incredible sights on the planet. 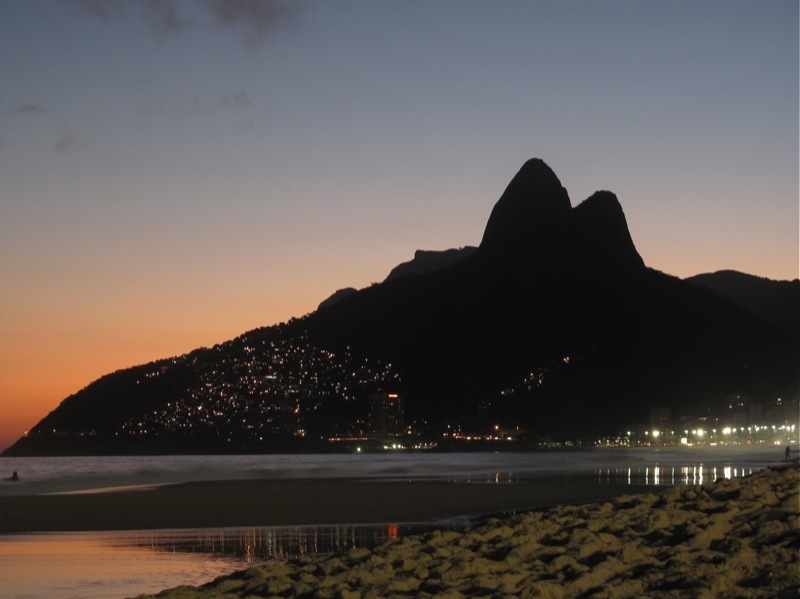 Sit down on the sand and watch the outline of Sugarloaf Mountain be engulfed in the bright orange rays, while the street lights come alive and Rio de Janeiro begins its nightly party. The majestic canyon carved by the Colorado River in the rugged Arizonan landscape is a sight that never fails to impress anyone, but the earthy hues of the canyon become even more magical at sunset. In the Grand Canyon, there is no one single place that is the best for watching the sunset, because all of them are incredible vantage points. Check out the Canyon’s website for the exact sunset time each month. 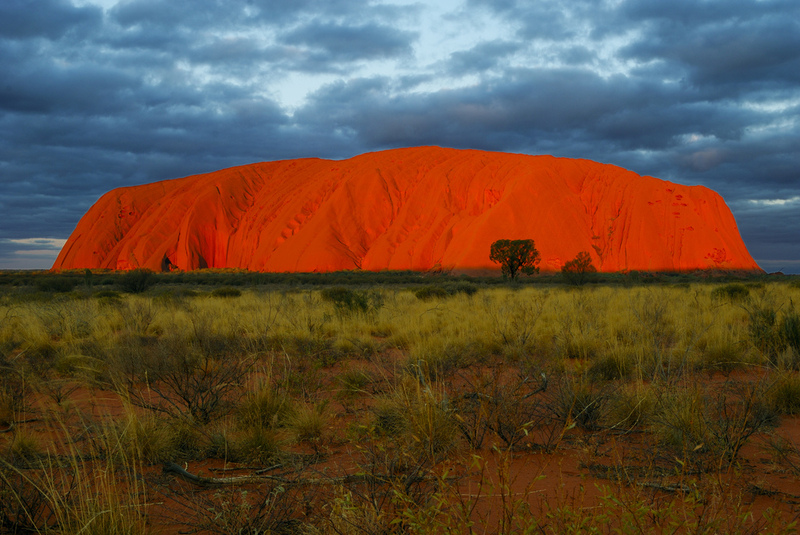 Uluru is the largest monolith in the world, a reddish wonder of nature that has the lucky quality of being able to reflect the rays of the setting sun. The whole rock is basking in the reddish light, and it throws off an almost magical aura. 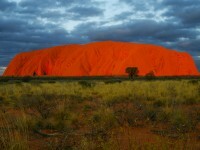 You can see the Australian outback at its most wonderful if you watch the sunset at Uluru. If you ever wanted to be a character in the Lion King when you were young, the sunset in Masai Mara will surely bring back memories. Much of the park’s wildlife starts to be more active in the evening, and you can see the animals roaming the wilderness while everything is being bathed in a golden light. Pre Rup Temple in Angkor is one of the most fascinating structures on the planet, but be there at sunset and you’ll be able to see the incredible sight of the temple in the reflective pools that face west, with the rusty red color of the temples turning brilliant in the light of the setting sun.